It's incredible to think that we are in the planning stages for Christmas 2014! It's not even Summer yet! For many companies they have to plan very early so at Bewley's Hotel Leeds we have our packages for 2014 prepared. Christmas 2013 was amazing but this year is set to top it off! 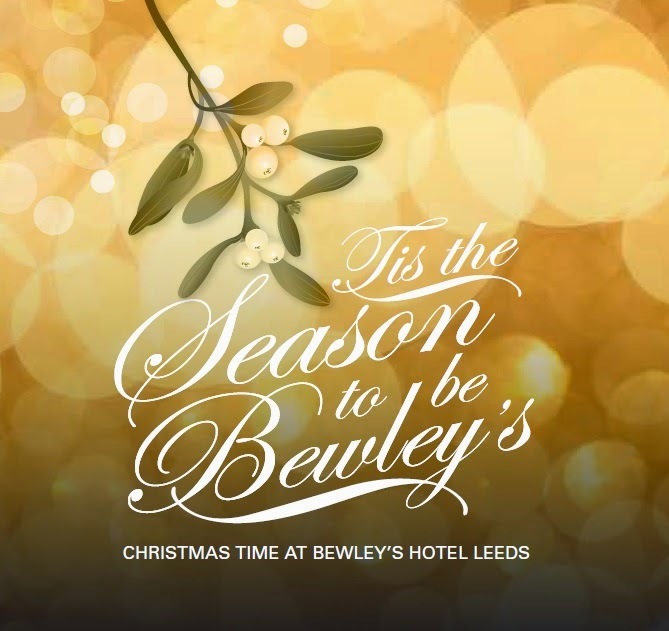 Bewley's Hotel Leeds has packages from £22.50 per person and that includes everything from entertainment to food! If you would like more information on these Leeds Christmas Party Packages make sure to visit the website. Ho ho hooooo Merry Christmas!